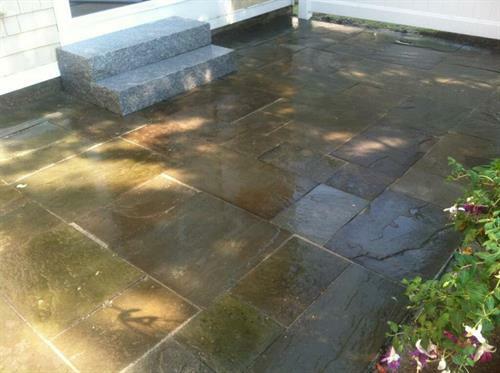 Saturday or Sunday - by appointment only. 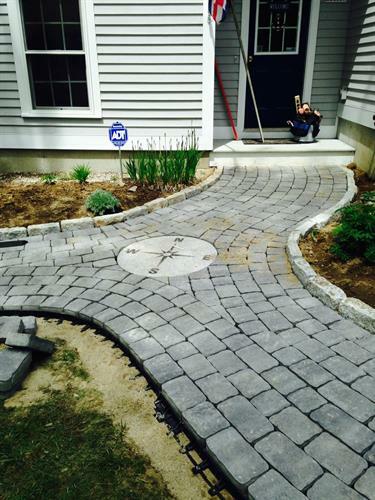 Founded in 2005, Ambidextrous Inc. provides the most courteous, professional and reliable landscaping services. 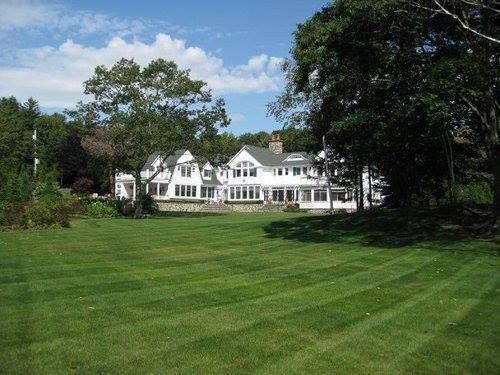 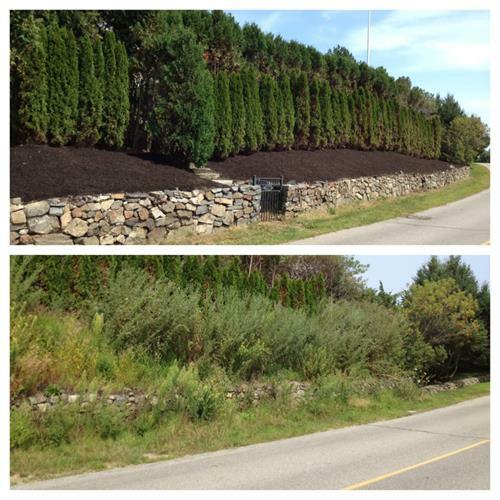 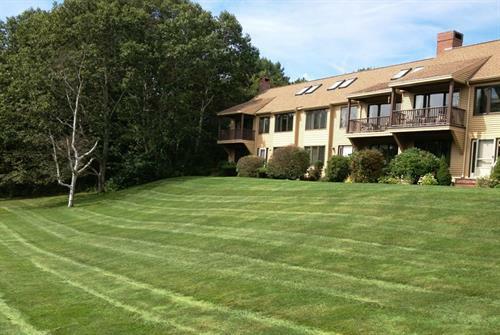 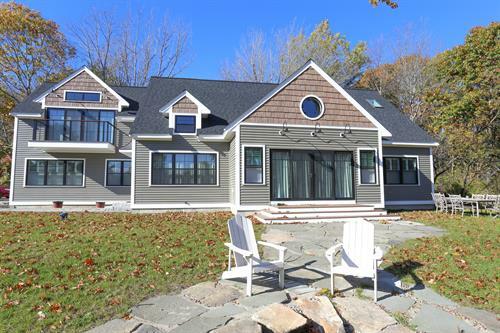 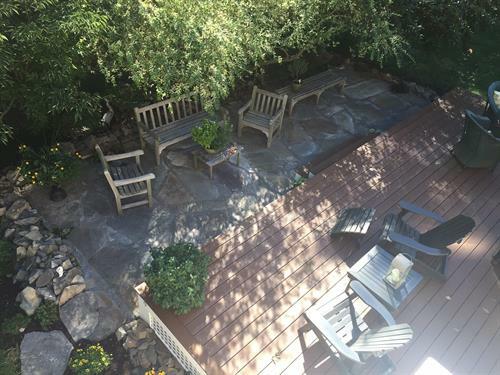 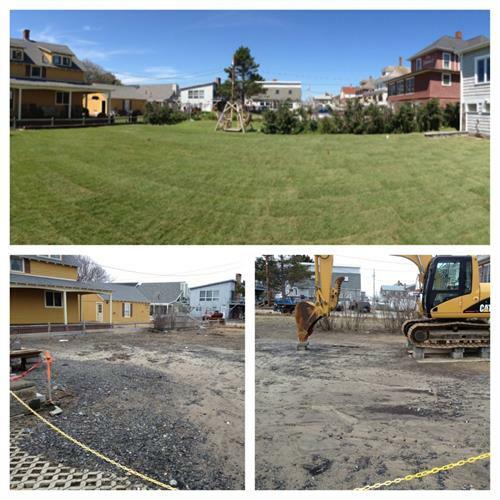 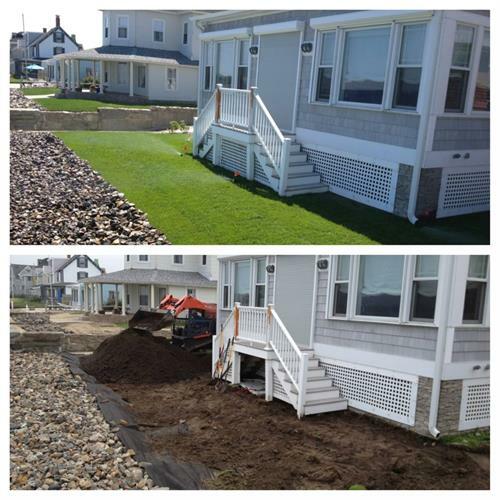 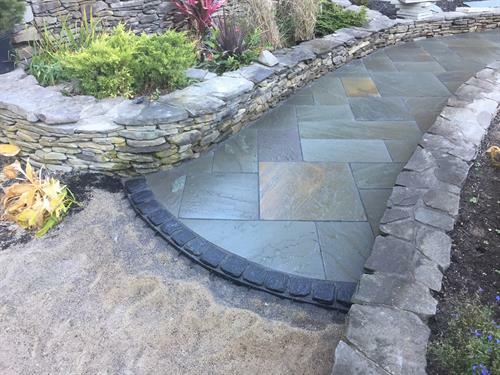 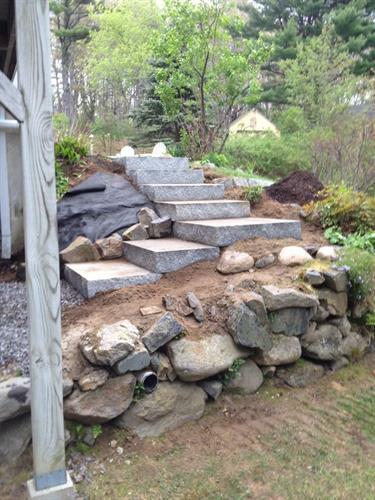 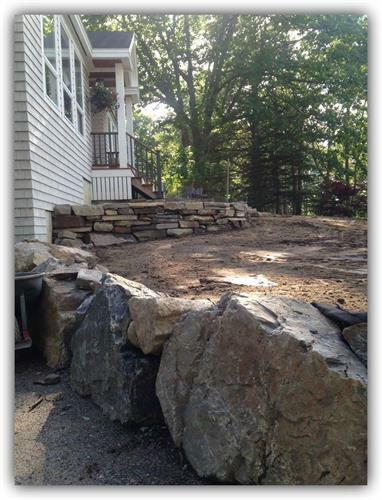 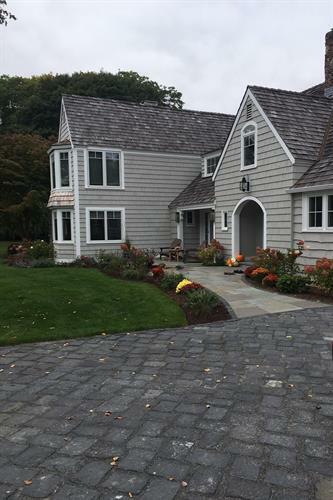 Specializing in landscape design, installation and maintenance from Wells to Biddeford! 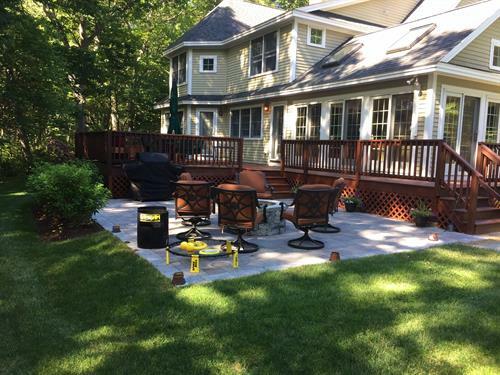 Motivated Learners Needed to Work Outside!